We invite you to have your child(ren) join us for Vacation Bible School (VBS) this summer! 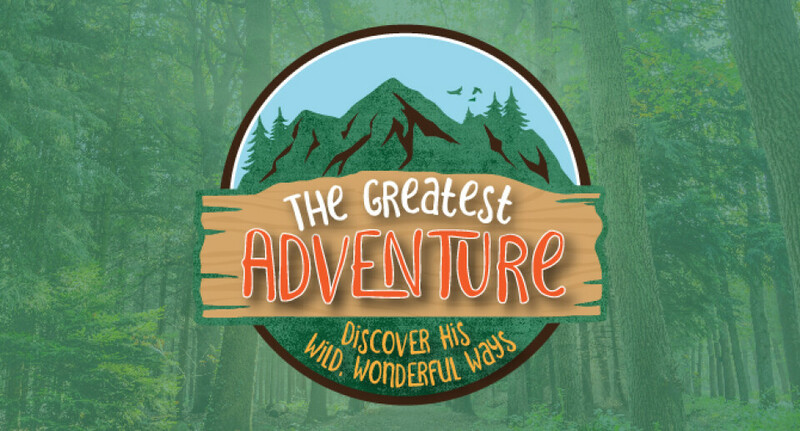 We're excited about the adventure God is going to take us all on as we explore and discover the amazing nature of God together! What do the children get to do together during VBS? When you're heading home each day from VBS, ask your child to tell you about the songs they learned. Find out about new Bible verses. Encourage your child to tell you all about the dramatic Bible story presentation. Getting your child talking about the events not only reinforces learning, but it also opens a door for you to connect with your child on an emotional and spiritual level. Once you know what your child has been learning, look for ways to put learning into action in the ordinary routines of your family life. If you don't have a church home, we would be delighted to have you join us. We're only a phone call away if you need more information (757-941-1245).